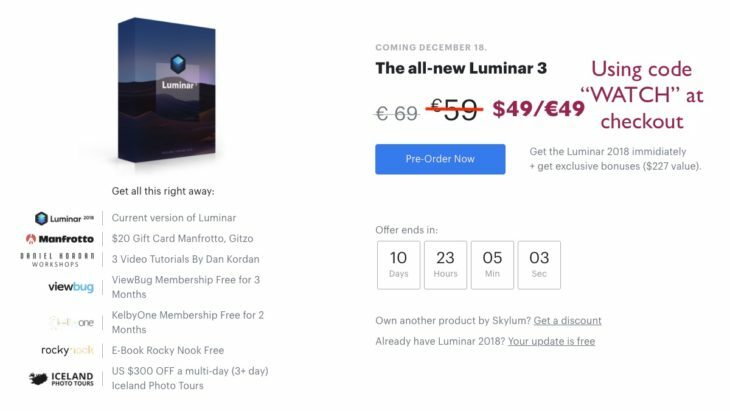 Skylum opened pre-orders for the upcoming Luminar 3 with Libraries at a discounted price. 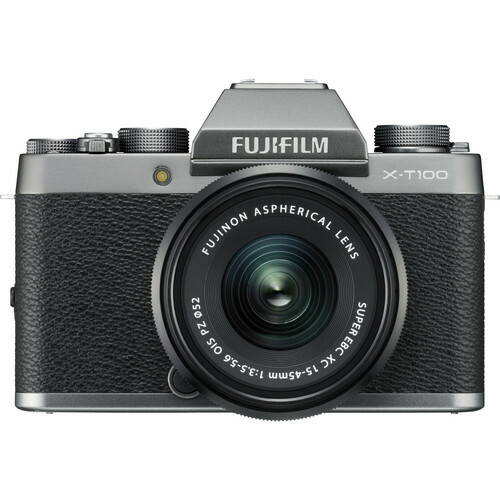 But it gets better: you can preorder it today with an additional $10/€10 discount using code “WATCH“ at checkout, and hence paying $49/€49 instead of $59/€59. Luminar 3 includes the highly anticipated library module that will make it a full fledged alternative to Lightroom. Luminar 3 will be made available for download on December 18, 2018. If you pre-order before 12/8 you get a bunch 0f bonus items. 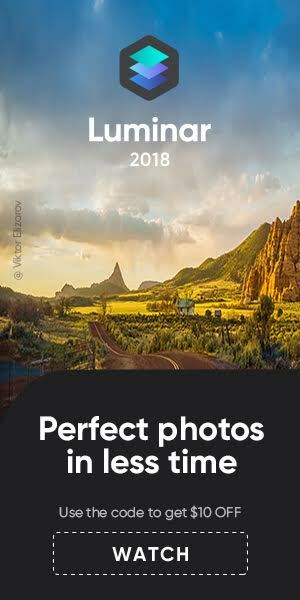 ● Current users of Luminar 2018 can upgrade for $39/€39 with coupon code “WATCH“). 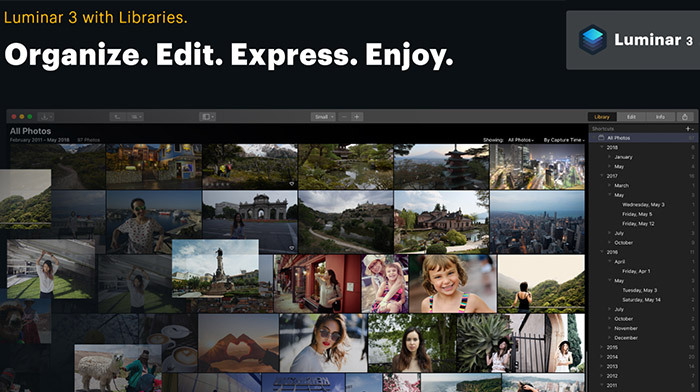 The Luminar library is a highly customizable image catalog that makes browsing, rating, and organizing a joy. Users can easily see a beautiful image wall that works with existing folders on their hard drive, connected devices, and synced cloud storage. There’s no need to re-import images, simply selecting a folder adds it to Luminar where pictures can be viewed, color labelled, rated and edited. 43rumors. 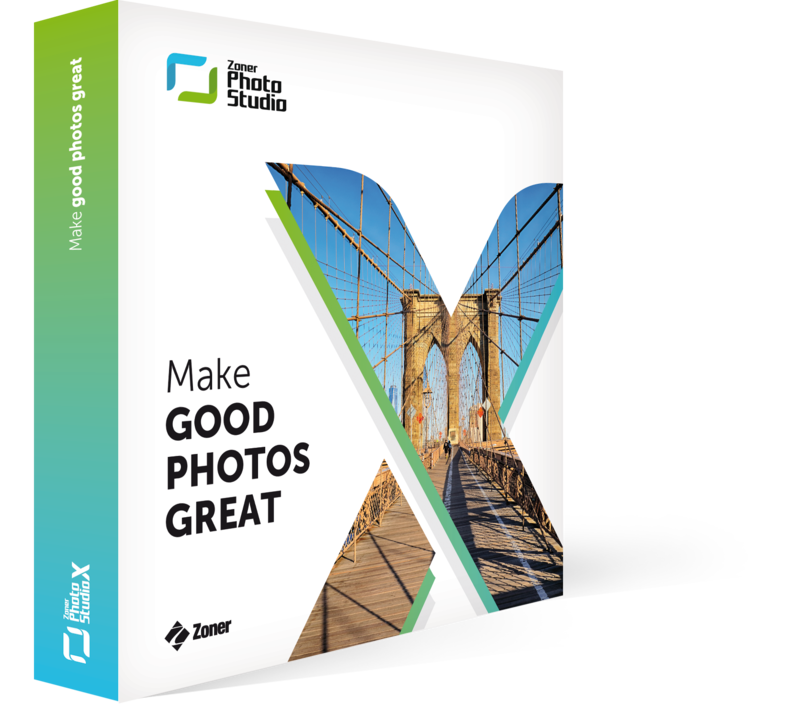 Skylum Software (formerly Macphun) is a photo software developer with the mission to make complex photo editing simple and user-friendly. Thanks to its innovative approach and high-end proprietary technologies, Skylum products have won dozens of prestigious awards, including “Best of the Year” awards by Apple for six straight years. 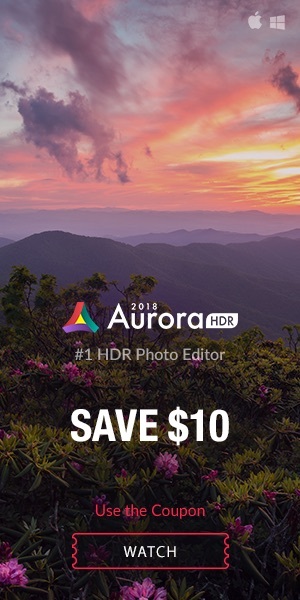 Aurora HDR was selected as the “Best Mac App of 2017” by Apple. Luminar was honored with the “Best Imaging Software 2017” award by TIPA and “Best Software Plugin” in October 2017 by the Lucie Technical Awards. To learn more about Skylum, please visit http://skylum.com/.